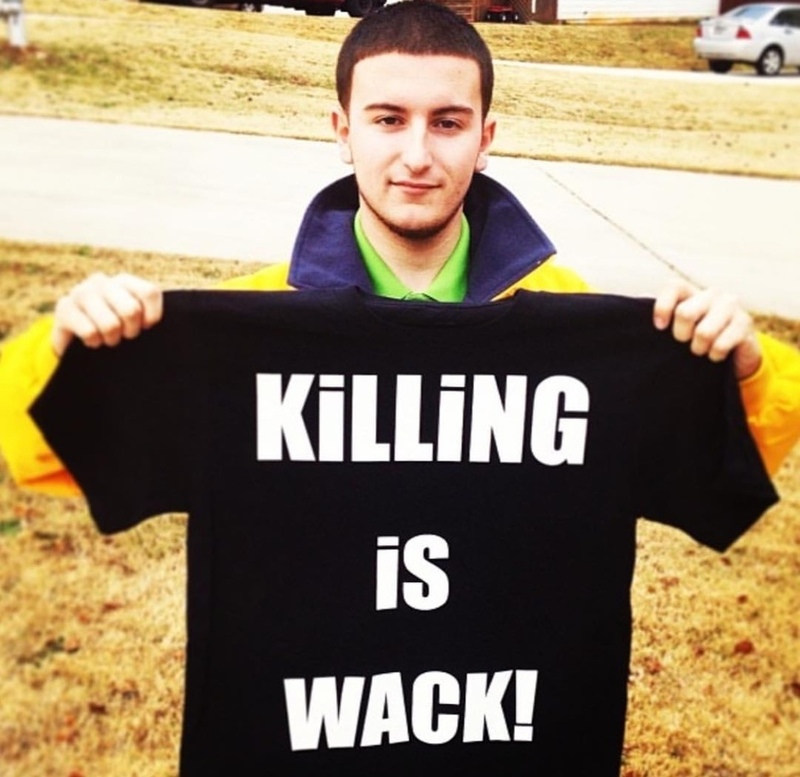 "KILLING IS WACK".org The MOVEMENT!!! Stop the violence. 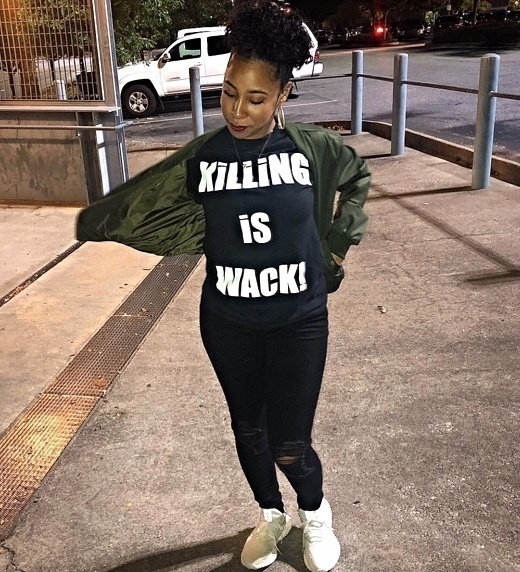 Killing is Wack! 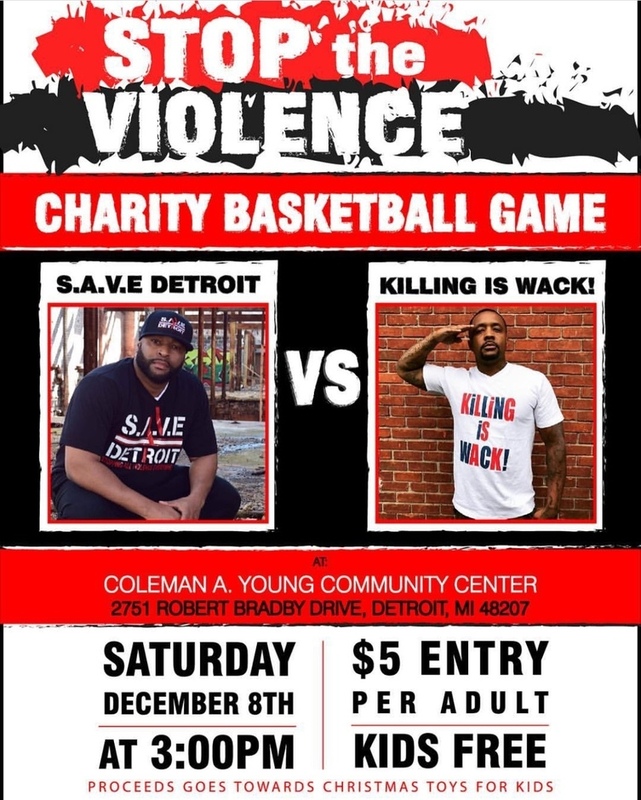 Org was organized by Charles Robb in 2007 as a movement to help the youth that are effected by senseless acts of violence, which have been a result of murder or incarceration. K.I.W has contributed to preventing violence among the youth through consulting and promoting through different entertainment avenues. The movement was created from the pain of losing and seeing others who have lost lives through senseless acts of violence and to protect every human beings right to life. 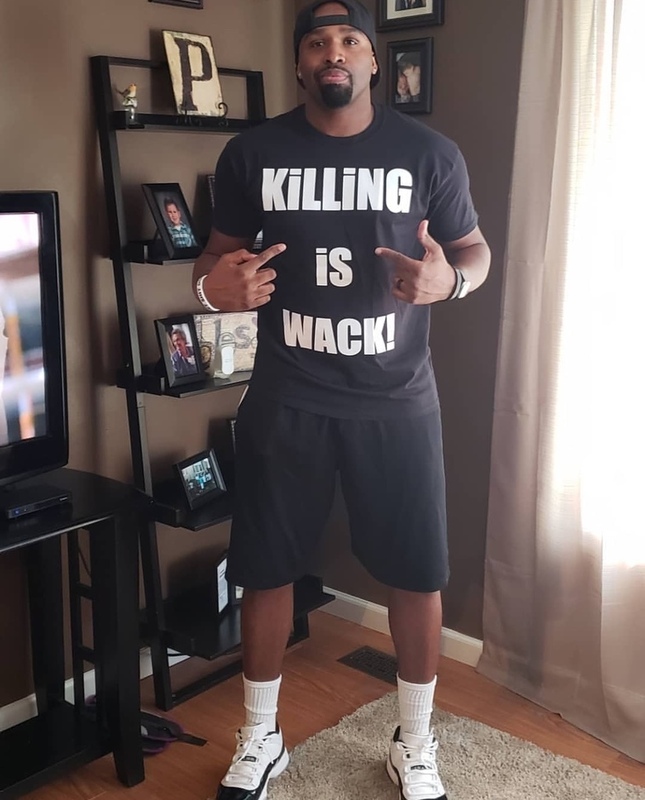 The Killing is Wack! Organization is aware that we are unable to prevent or stop any acts of violence but our main goal is to promote life.